This week’s blog is written by Clay R., a Drummers alumni and a monthly blog correspondent. 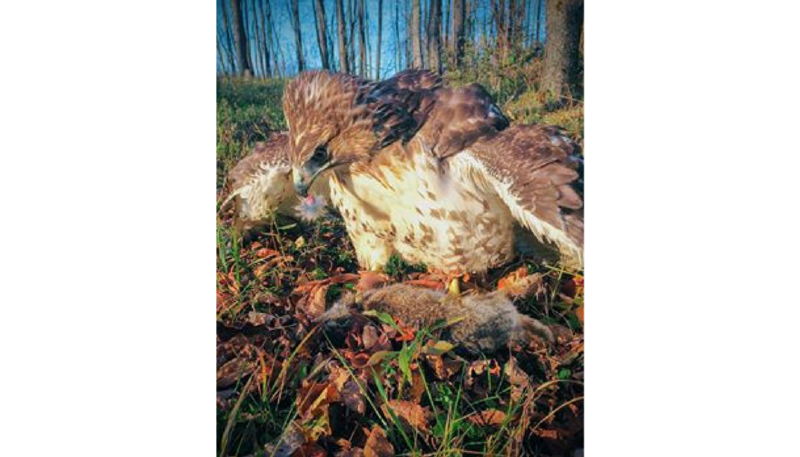 He writes about how Falconry is used in present times and how it is beneficial to both predator and prey. This week’s blog is written by Mia J., a Drummers alumni and monthly blog correspondent. 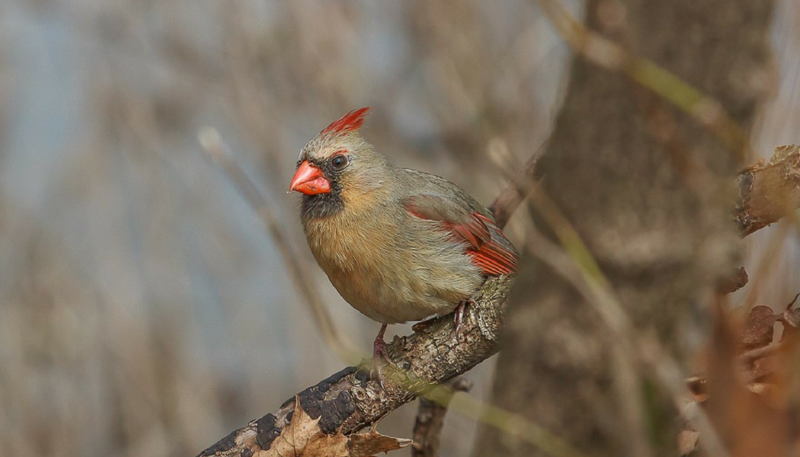 She writes about the habitat conditions for the Northern Cardinal, and how to distinguish the difference between males and females. 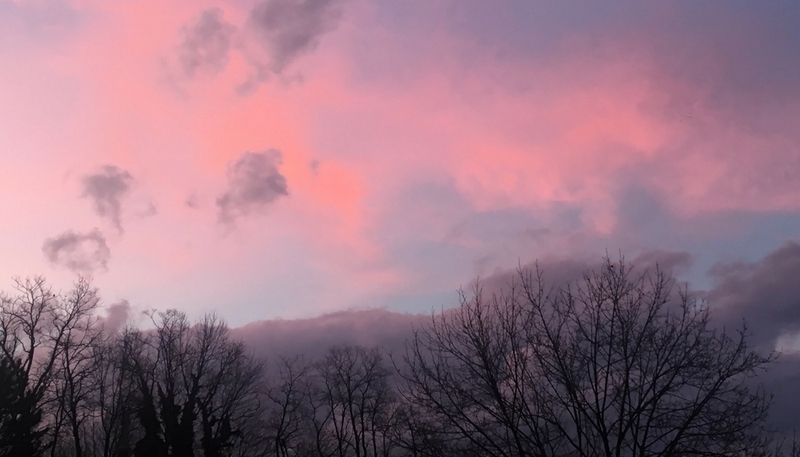 This week’s blog post is written by Peter L., a Drummer, Ursids, and Gobblers alumni! 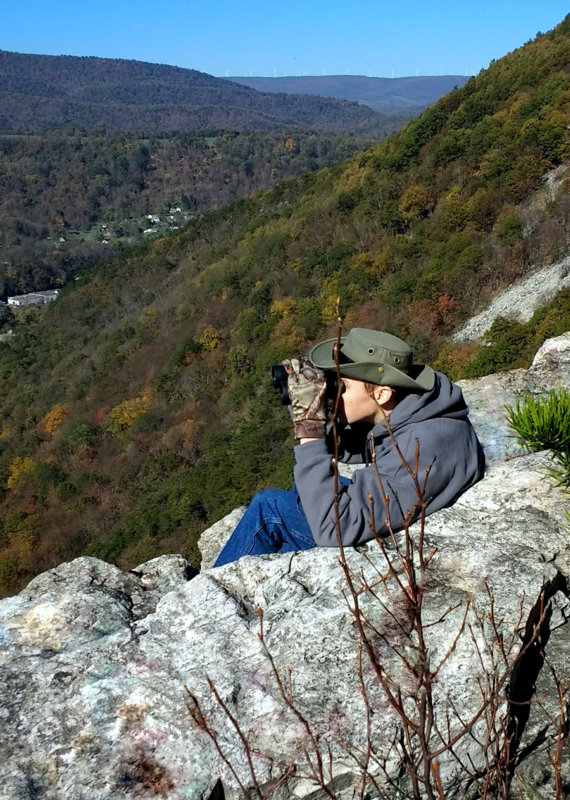 He writes about the Cumberland Gap Hawkwatch and the experience of watching migrating raptors! This week’s blog post is written by Nick S., a Drummers alumni and monthly blog correspondent! 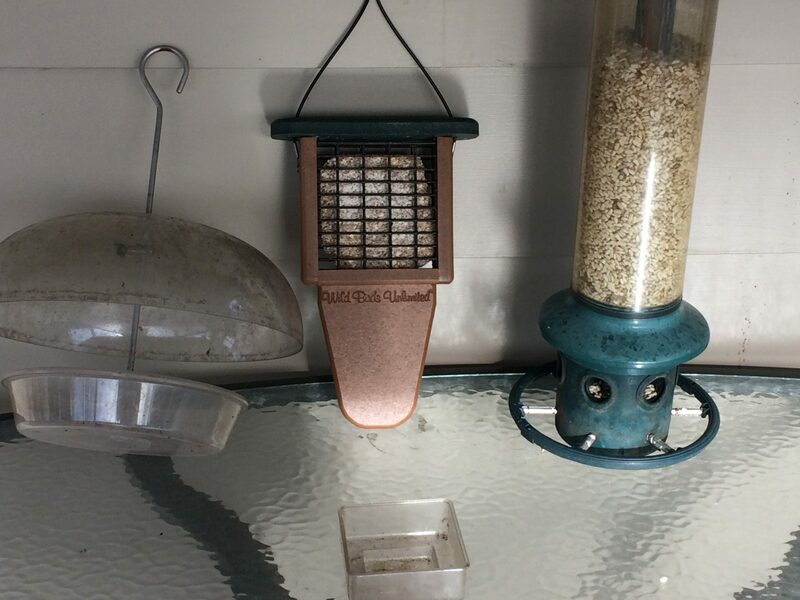 He goes into detail about birds who spend the winter in Pennsylvania and how we can use feeders and seed to help them.